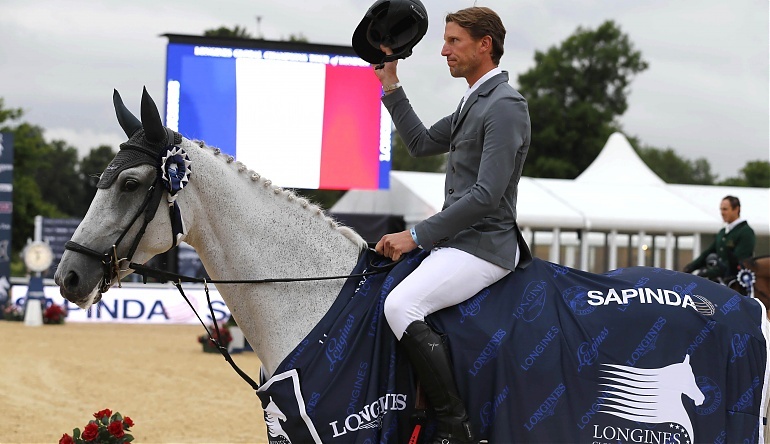 France’s Kevin Staut rode to victory in the feature CSI5* Sapinda Prix with his stunning grey Grand Prix winning mare Silvana HDC, leading from the front after an electrifying jump-off. Tomorrow’s €400,000 Longines Global Champions Tour Grand Prix Presented by Qatar is set for a titanic battle as the world’s top riders battle to shake up the championship ranking as the series moves into its critical next phase. The first day of competition for the 11th leg of the circuit got underway with the world’s top combinations descending on beautiful Syon Park, in west London, ahead of tomorrow afternoon’s Longines Global Champions Tour Grand Prix of London presented by Qatar. Star athletes and horses took to the purpose built sand arena for the two CSI5* competitions, and despite challenging weather conditions – which saw the British summer live up to its infamous reputation – the sporting action was electric. Jane Richard Philips (SUI) was the first to take the CSI5* title of the day as she rode a stunning round with her twelve year old bay gelding, Pablo de Virton to victory in the 1,45m two phase competition. Saudi Arabia’s Abdullah Al Sharbatly was a close second with his chestnut gelding Varo M, and Great Britain’s Laura Renwick took a popular third place on home turf with her eight year old, Heliodor Hybris. As the rain eased, the second of the CSI5* competitions took place on a course designed by Uliano Vezzani and raised a few challenges for the 46 starters. 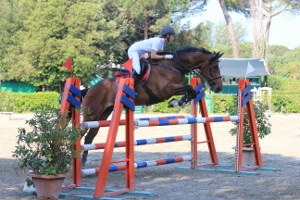 Twelve riders went clear and through to the jump-off which promised high drama with a challenging layout. The course threw up a few questions to test the best riders in the world, with a sharp right angle turn to fence nine, and a difficult eight stride line to ten, a full 1,55m vertical. Fences 10 and 11 were complete contrasts, with the latter a big oxer off a short approach on the corner. Kevin Staut (FRA) and Silvana HDC set the early initial pace, flying around in 37.83 as the rain eased for the jump-off. Kevin rode an intelligent round, dictating the pace and placing enough pressure on the time to beat that it forced many other riders to make mistakes. 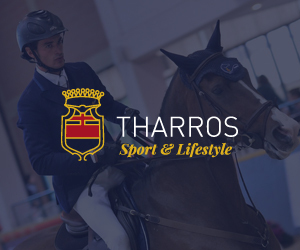 The young Italian Emanuele Bianchi took a strong second place, wowing the onlookers with his turn of pace and riding his chestnut mare Vadetta v. Mettenhof beautifully to finish in 38.06s. It was a positive class for the French compatriots, as Patrice Delaveau (FRA) took third place with his bay stallion Carinjo HDC in 38.23s, just tenths of a second off Emanuele’s time. Looking ahead to Saturday’s Longines Global Champions Tour of London Grand Prix presented by Qatar, the top contenders who put in eye-catching performances at this early stage were Edwina Tops-Alexander (AUS), Scott Brash (GBR) and Hello Sanctos, Luciana Diniz (POR), Jane Richard Philips (SUI) and Penelope Leprevost (FRA). With a wafer thin margin of only three points separating ranking leader Luciana and her closest rival Scott, tomorrow could deliver another turning point in the race for the Longines Global Champions Tour crown. 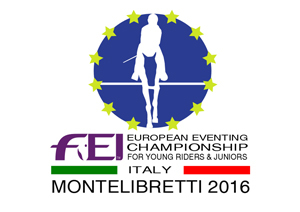 Catch the thrilling Grand Prix action live on Eurosport, BeIN Sports, Equidia, Class Horse TV and on the GCT TV live streaming service. For more information on the broadcast schedule click here.